← He Remembers the Barren is now available! “What began on that first Pentecost is still ongoing and endures until the end. The same breath of eternal love from heaven still blows, even if not accompanied by visible signs. The tongues that set the world aflame still burn, even if not in visible tongues of fire. We hear the mighty deeds of God praised in every language. The word of the apostles is alive in every nation. The multitude of those who hear, the number of the faithful grows and increases. 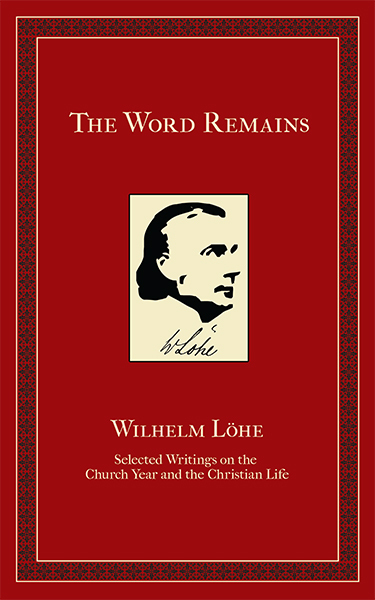 This entry was posted in Latest News and tagged Loehe, Wilhelm Löhe. Bookmark the permalink.